Paris-based media group Trace today (14 November) announced that it has acquired an undisclosed stake in Senegalese mobile classified platform CoinAfrique. Today’s announced deal is the third reported deal that the Senegalese startup — which was founded in 2014 and launched in 2015 by Matthias Papet and Eric Genêtre — has been involved in this year. The startup has developed one of the first mobile marketplaces for French-speaking Africans with operations in at least 15 countries across francophone Africa. Commenting in an earlier statement, Papet and Genêtre said the deal confirms the “strength of our growth model” and highlights the opportunity to create a pan-African francophone leader in the classifieds industry. Responding to questions from Ventureburn, Papet declined to disclose how much Trace had invested and how big a stake the company had acquired in CoinAfrique. “It’s a media-for-equity deal where CoinAfrique will take advantage of Trace Tv’s audience to promote our service in French-speaking Africa,” he said. Trace said its undisclosed investment into CoinAfrique aims to help the Dakar-based startup accelerate its development. 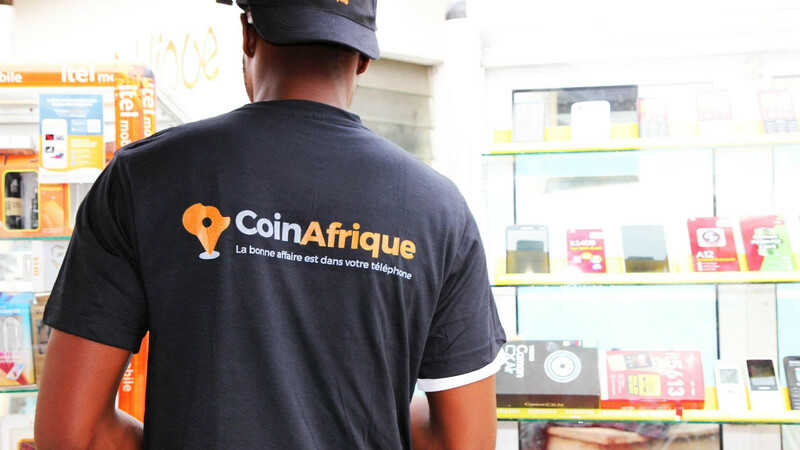 CoinAfrique currently has 400 000 active monthly users and aims to reach 10-million active users by 2022. Trace CEO and co-founder Olivier Laouchez said the Senegalese startup has already shown its potential and that his company is “delighted” to contribute to its development. “Trace’s stake is in line with our investment strategy in mobile and digital service, and with our desire to support entrepreneurial initiatives which have a positive impact on the African continent,” added Laouchez. Last month, an official from French impact investor group Investisseurs & Partenaires (I&P) told Ventureburn that the firm had acquired a 15% stake in CoinAfrique. It was the second investment round that I&P participated in this year in the startup. In April CoinAfrique raised €2.5-million from several investors including I&P, Mercure International, and French Partners. At the time Papet and Genêtre told VC4A that the funding would be used to expand to more countries, enhance offerings in existing markets and improve user experience. Last year, the startup was one of 20 selected to join the World Bank’s XL Africa programme.